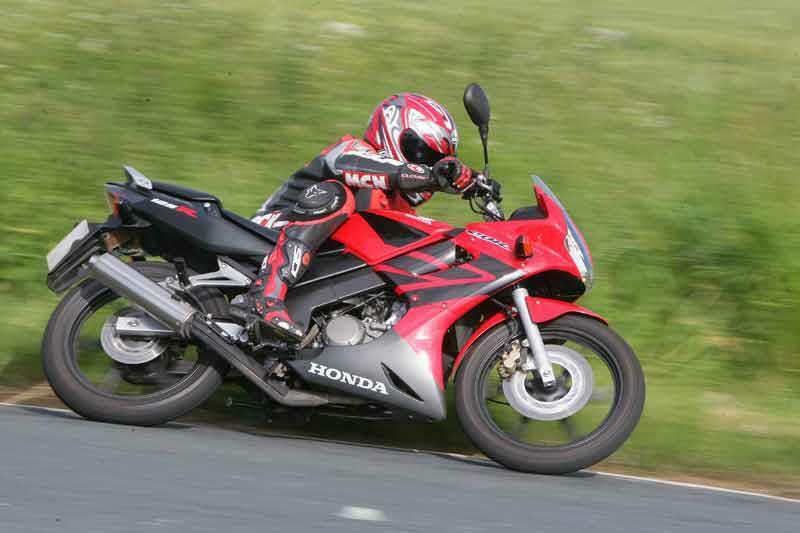 Honda’s best-selling CBR125R is being offered with a cheap insurance deal through Honda Insurance. All CBR125Rs registered between March 1 and May 31 will get 25 percent off third party fire and theft cover through the firm's own insurance scheme - a deal which Honda reckons could see premiums of under £400 even for 17-year-old riders as long as they meet the terms, conditions and critera for the deal. The offer covers riders aged 17 to 65 in the UK and the machine must be garaged at the home address. A £500 fire and theft excess also applies.